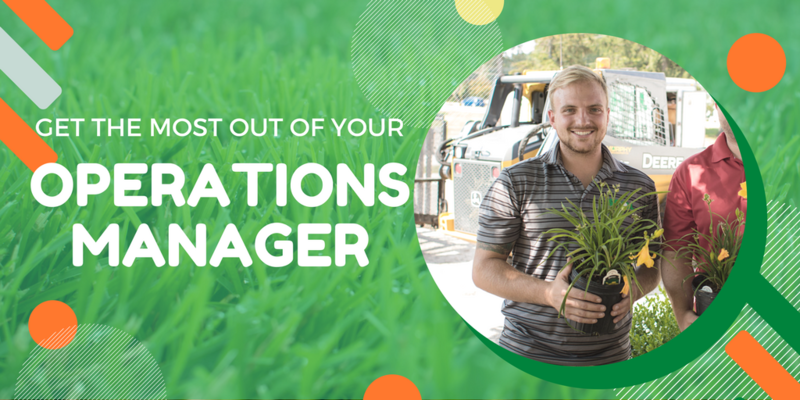 Perhaps the biggest misconception that property managers have about our Operations Managers are that they’re on the property to make sure that crews are working efficiently, but this couldn’t be further from the truth. Schill’s Operations Managers are your first line of defense in making sure your property looks its best all throughout the year. They’re in charge of hiring and training our entry level employees, and they screen each applicant to make sure that they’ll be good additions to our team. They also make sure each crew is properly staffed so that our foremen have the personnel necessary to complete each job—whether it’s routine maintenance or a complex install. Furthermore, each day our Operations Managers are surveying the properties we manage to make sure that they’re being serviced to our standards. 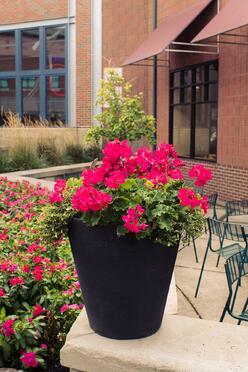 This includes everything from making sure the crews are using equipment safely and efficiently to finer details like determining whether a plant was pruned correctly or whether a plant bed has been properly cleared. What do the best Operations Managers do? According to Justin, the best Operations Managers not only hire and train high quality employees, they also establish rapport with them. This is vital because building relationships with our crews helps build a sense of community, which in turn helps to retain top talent. For our clients, this means having people who are familiar with their property working there year after year. Our Operations Managers are on site with our crews every day observing their work. 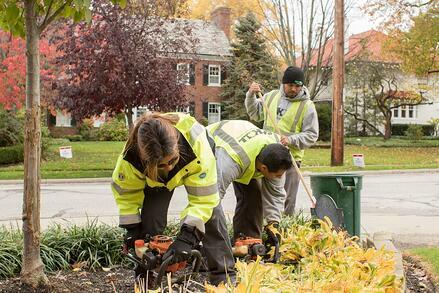 Not only are they on the front line of defense for making your property look its best, they’re also the direct line of communication to the crews. When you call your CCS with an issue or service request, it’s actually the Operations Managers that make sure those issues get resolved or the requests get fulfilled. So, instead of calling your Customer Care Specialist with small issues or service requests. Of course, for larger requests and or inquiries about things like upgrades or new installs, it’s still best to contact your CCS directly. We work hard to be as accessible as possible, and because of that, there are many ways for our clients to get in touch with the Schill team. Email and social media are both popular choices for those who are more tech savvy, and we also have a Customer Experience Form where you can leave feedback or request service. Calling your CCS is always the best choice for service issus or requests for service. We value and encourage the relationships developed between a CCS and our clients and understand the natural tendency to do so. However, it seems everyone is doing more with less and with the ability to connect 24/7, we hate to see emails and texts getting overlooked in the shuffle. Our office's full-time Customer Experience Expert makes sure to capture all your requests, distribute them to your CCS or Operations Manager and follow them through to your satisfaction. Schill has 25 years of experience helping out customers get the most out of their landscapes, and we work hard to keep our clients happy. If you’d like to learn more about how to get the most out of your Operations Manager or Customer Care Specialist, please don’t hesitate to drop us a line or give us a call.